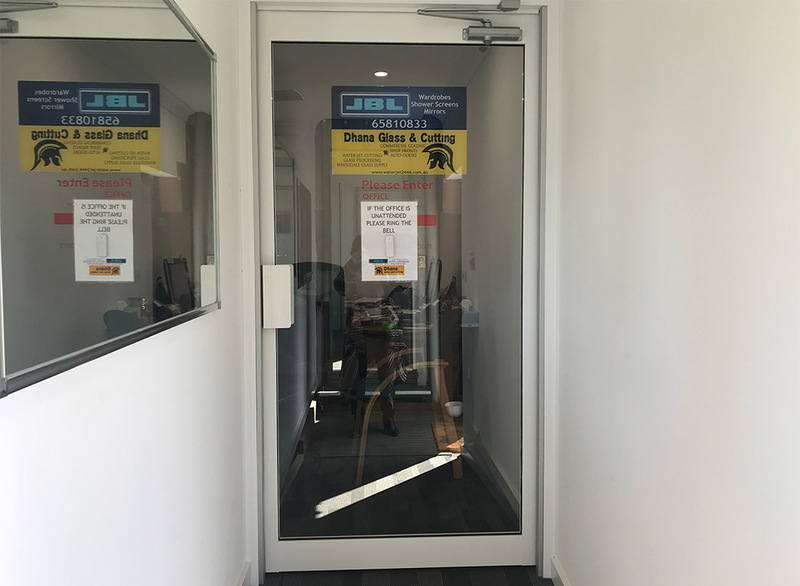 Since moving to our new sizable location we have been able to increase our stock holding of glass and aluminium, not to mention that members of our tam having notable experience in commercial glazing it seemed a natural progression for JBL Glass to venture into this area. Our suppliers of aluminium include Alspec and Darley with vast supply glass of kept in stock we are able to fabricate and install shopfronts and auto-doors to meet your requirements quickly and efficiently. As a locally based business we are looking to service not just Port Macquarie but across the region.